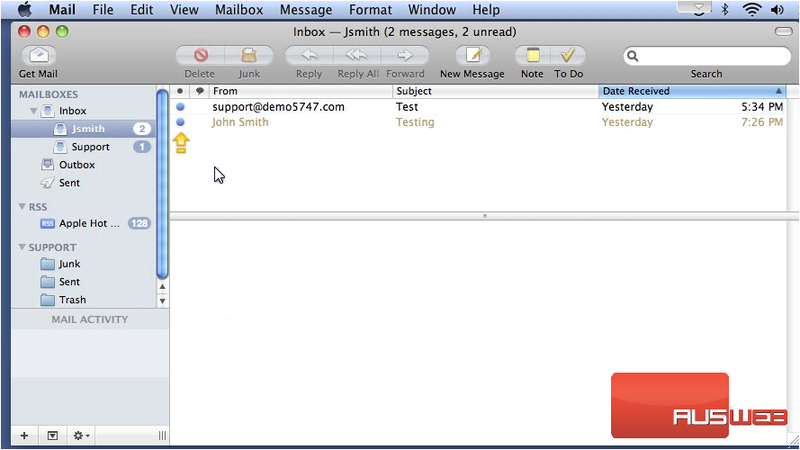 2) Click any message to view it. 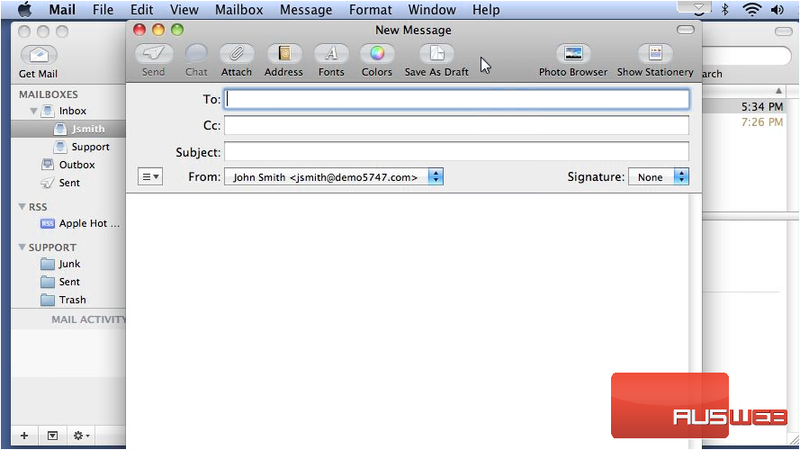 The contents will display in the pane below, and the message will be marked as read. 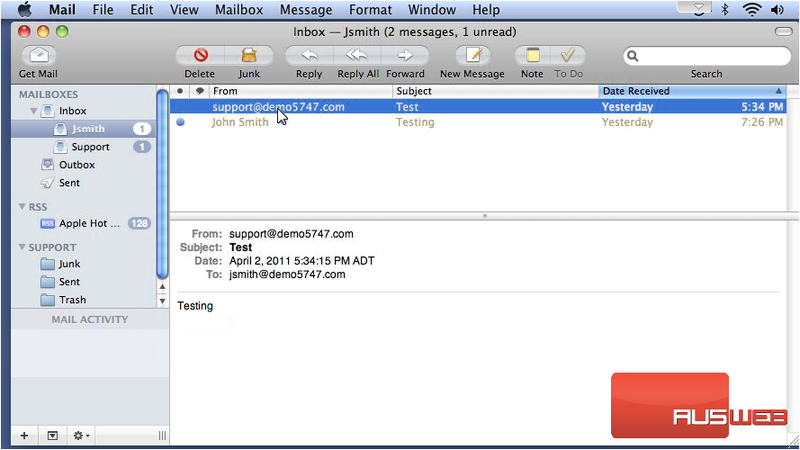 You click Reply to send a response to this message… or click New Message to begin writing an e-mail. 3) Type the recipient’s e-mail address here. 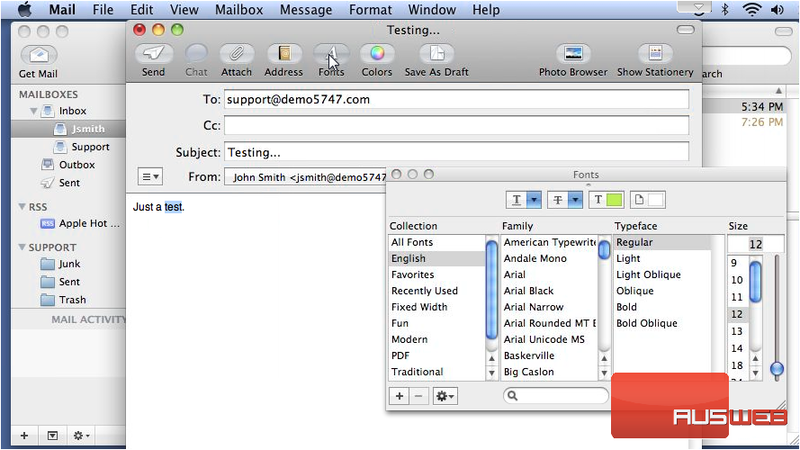 7) Let’s see some text formatting options by clicking the Fonts icon. 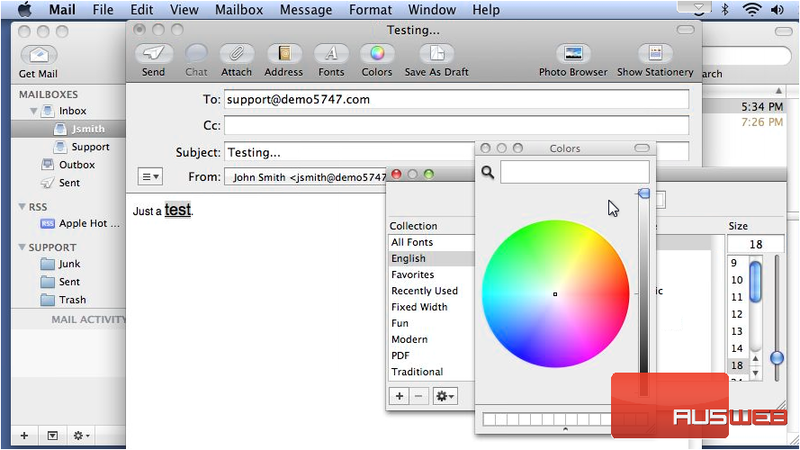 From here you can highlight some text, choose a new new font family and size, and select new font colors. 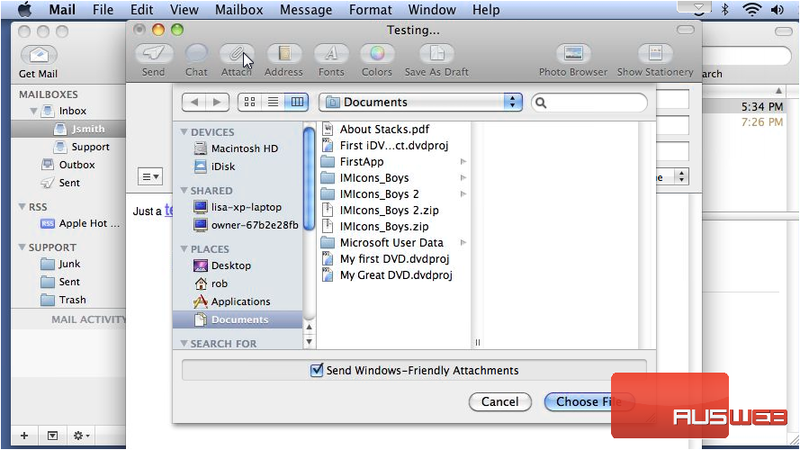 9) Click the Attach icon to attach a file… browse for the file and click Choose File. That’s it! 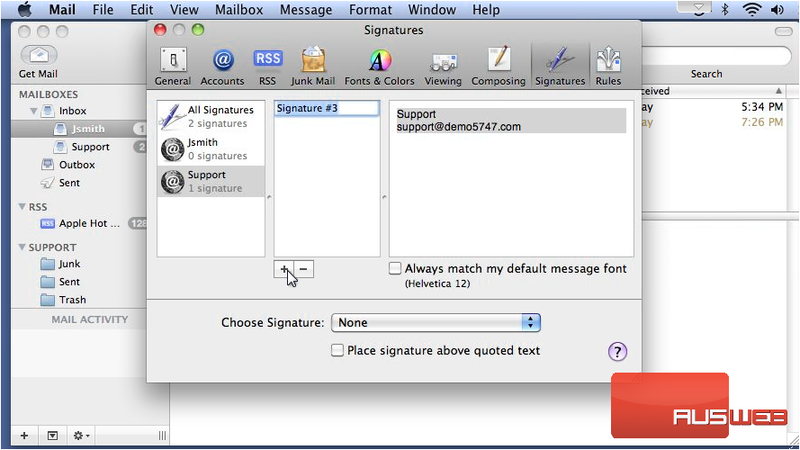 Now you know how to read and create messages in Apple Mail.